The Honolulu Marathon weekend is finally here! 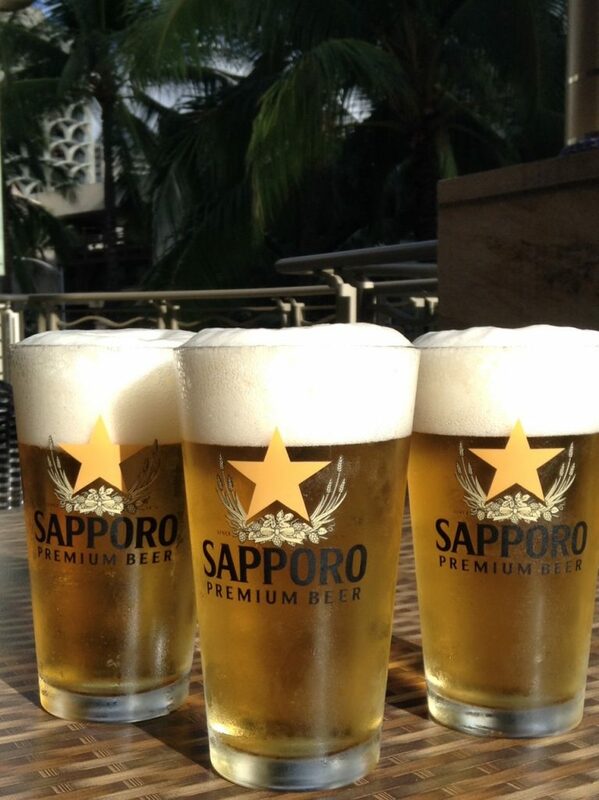 To support this event at Kaiwa, on December 9th and 10th (Sunday and Monday), we are offering $1 Sapporo drafts to customers wearing their year finisher's shirts!! We are waiting for everyone's visit!